I am very happy to share with you on Happy World Meal Gate. This is where you generate a life time multiple stream of income and also earn what I called passive income as food. Are you presently in a job that you hate, because you lack time freedom 9am-5pm daily and the job does not pay you well and you are looking for a way out? Then, Happy World Meal Gate is for you! 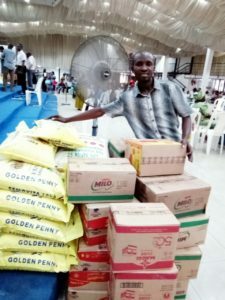 This article is here to show you how ordinary people make extra ordinary income as food in Happy World Meal Gate by the use of word-of-mouth advertising. It is also called relationship marketing. researchers on financial level of some adult 65. Hmm I know you are really thinking now. Let us quickly answer this financial freedom test: these are yes or no question and I want you to give me a definite answer. Do you have multiple stream of income flowing into your life? Do you get paid multiple times for every hour you work? Are you hourly earnings potentially unlimited? Do your stream of income flow for 24 hours a day with or without you? Do you own or control these streams of income. Can you give yourself a raise anytime you want? If your main stream dries up, could you survive for a year without income? I will advise you join my fastest growing Team in Happy World Meal Gate in Nigeria. Call/Whatsaap Mr Paul on 08060714372 and request to be added to our whatsaap training group. before I use to say no to all the 8 questions until I joined Happy World Meal Gate, I can now say yes to the entire 8 question. This is what this opportunity of Happy World Meal Gate will give to you. I hereby introduce to you Happy World Meal Gate (HWMG). 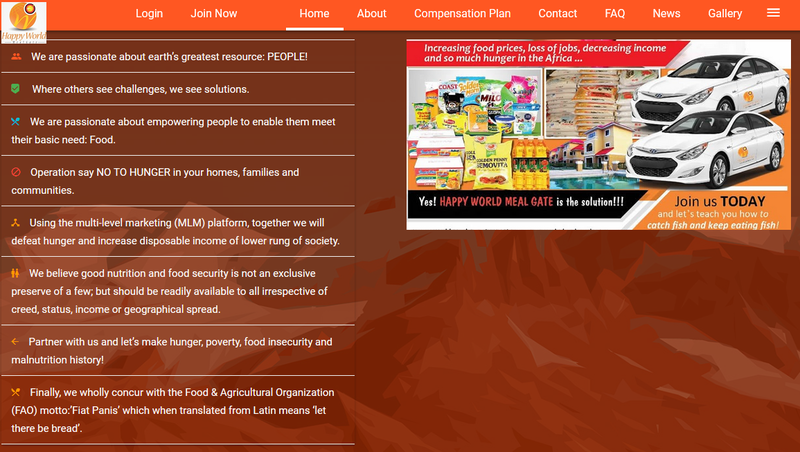 Happy World Meal Gate is a passionate and dynamic Multi Level Marketing (MLM) company of African extractions on a mission to bring smiles to people’s faces. We strongly believe hunger and malnutrition are a global threat and a monstrous emergency which must be tackled decisively and without delay. This can only be fully achieved via the provision of food which is obviously a basic human right as enshrined in the United Nations (UN) human rights charter. It started in Nigeria in October 2016. Then came to Ibadan on January 2017. 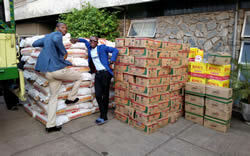 We are proffering a sustainable food/rewarding system which embraces civil servants, traders, artisans, pensioners, farmers, students and a wide array of low income earners and ensures that as soon as anyone registers on our portal and meet the requirements; they are rewarded, also generate much needed income and in the process drive their feeding expenses to the barest minimum. This is part of our compensation plan aimed at ameliorating economic hardship especially in the silhouette of recent rising food prices, declining currency value and spiking inflation which is taking its toll on generality of the masses. Click Here and put your detail, your name and email. *Free trip to Saudi Arabia for Hajj or Umrah (Lesser Hajj) or free trip to Israel or Dubai. All expenses paid inclusive of $5,000 *Travelling Allowance. The only acceptable percentage for hunger is ZERO! 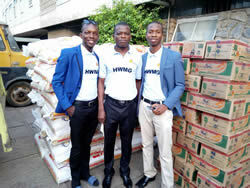 Say NO TO HUNGER TODAY and get empowered economically and otherwise via HAPPY WORLD MEAL GATE! Remember, happy and well fed people are productive people! To join my team in happy world meal gate. We encourage you to do Minimum of 7 account or 14 or 21. Each account is N6400 + N100 registration for each account. After registration, we give you your login details at Www.happyworldmealgate.org and get the food across to you. in my team, we recommend 7 account. You will be register with your login details given to you. Then you can start getting your people on board, building your team. 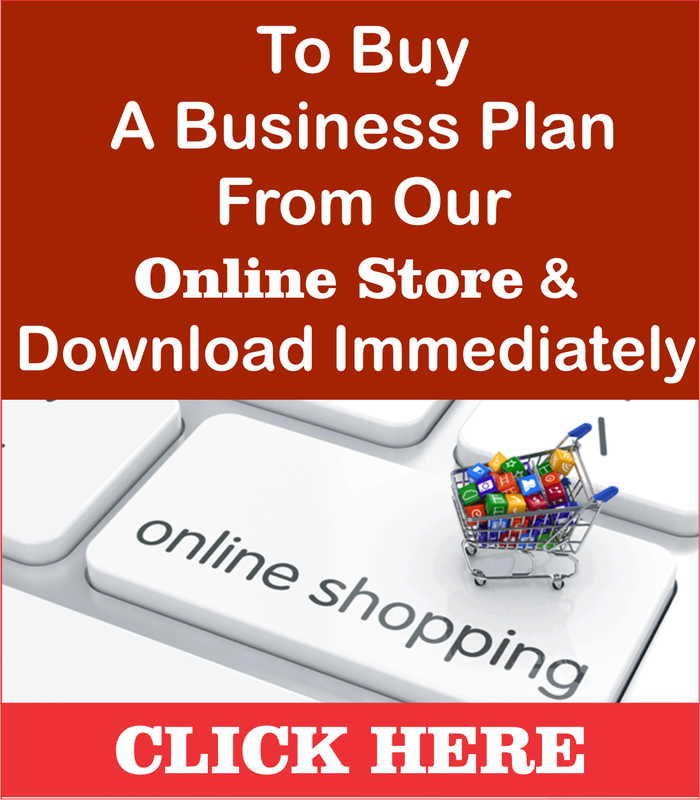 Step By Step Strategies To Climb Happy World Meal Gate matrix And Earn Big In Nigeria. * Also to increase your savings. No Buying, No Selling. Just come and eat. 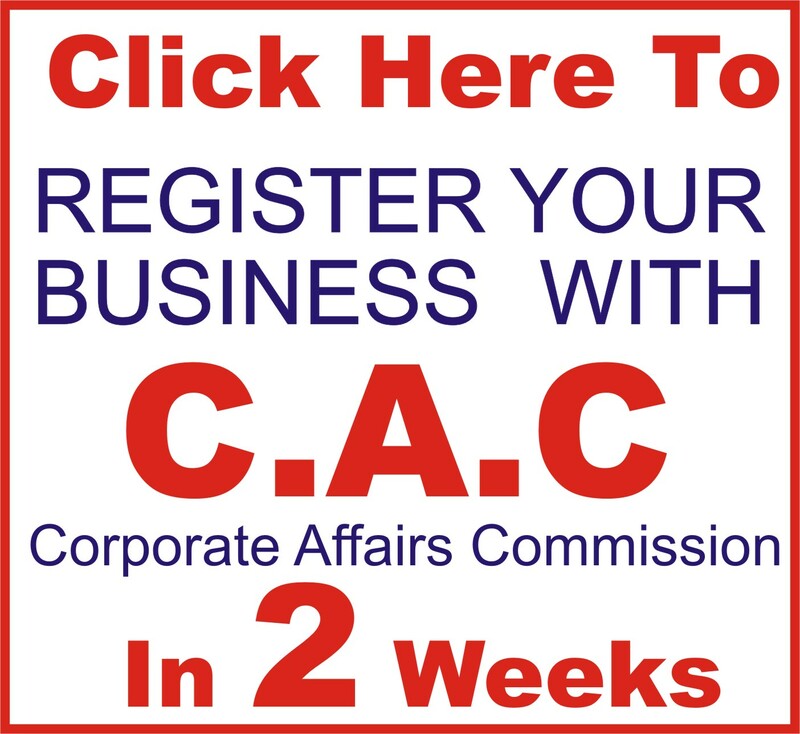 You register with N6,400. Then register 6 other people with (6,400 each) to complete FARM stage. * 3 litres of vegetable oil. NB: All payment are in FOOD ITEMS when you CYCLE OUT of stage 0 to stage 1. 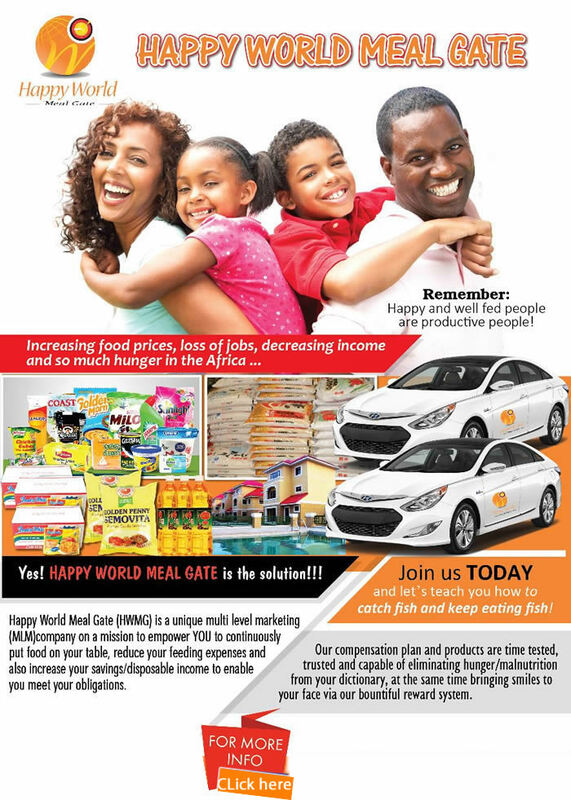 I will advise you join my fastest growing Team in Happy World Meal Gate in Nigeria. 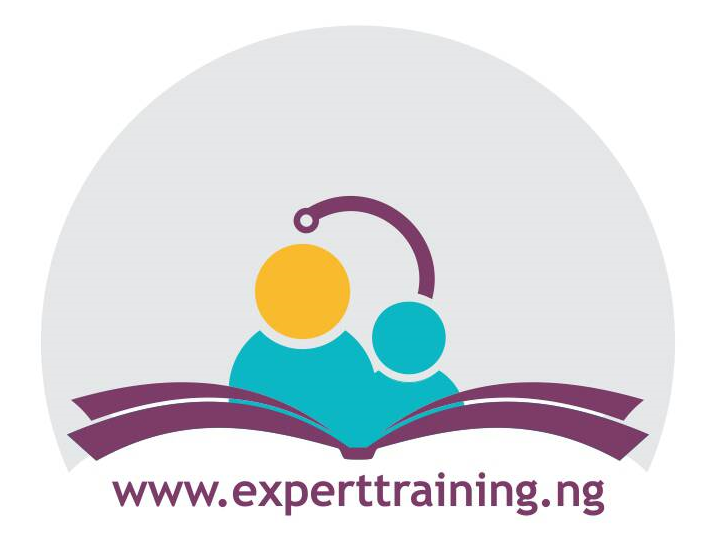 Call/Whatsaap Me on 08060714372 and request to be added to our whatsaap training group. At stage 1, all rewards are in FOOD ITEMS via the concept of ‘Feed yourself and help feed others’ (when you CYCLE OUT of stage 1 to stage 2). You need 14 downlines from stage 0 to cycle out. 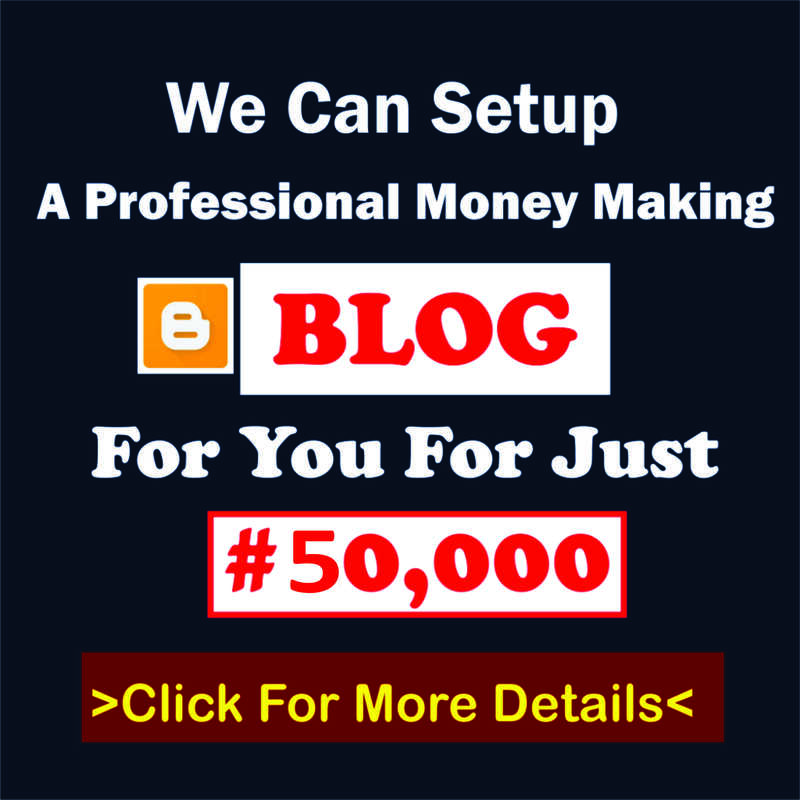 Each account is N10,000 + N100 registration for each account. Www.happyworldmealgate.org and get the food across to you. I intrested happy world meal gate for now i dont have money 2 when u pay for account 7 #44800 will u contenuel looking for friends or u stop.if there is a hand bill scan it to me..
You Can do one account. 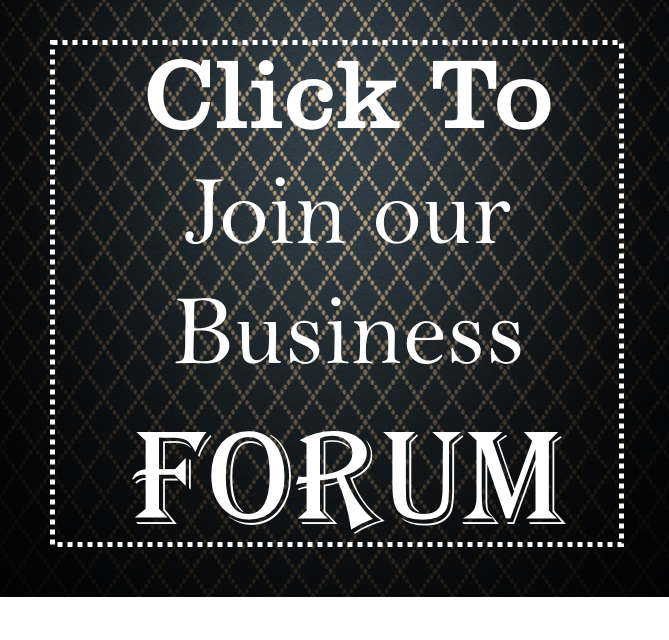 I will advise you join my fastest growing Team in Happy World Meal Gate in Ibadan. Call/Whatsaap Mr Paul on 08060714372 and request to be added to our whatsaap training group. If I register under you and organize a seminar, would you or someone else designated by you come and speak? Yes Jonathan, Where is your location? Hello Dayo, Can I be part of this programme HWMG outside Ibadan? From Daniel Mark. Hello Dayo, can I participate from Abuja and Ebonyi? Comment Text*How do we get the company’s valid account number because my clients are asking how to pay and which of it. How soon can generate pin? thank you. Dayo, (1) can I join from Enugu (2) how do I collect my foods since am not based in Ibadan (3) can u come to Enugu & organize a seminar. Comment Text*Hi sir.Is there age restriction? 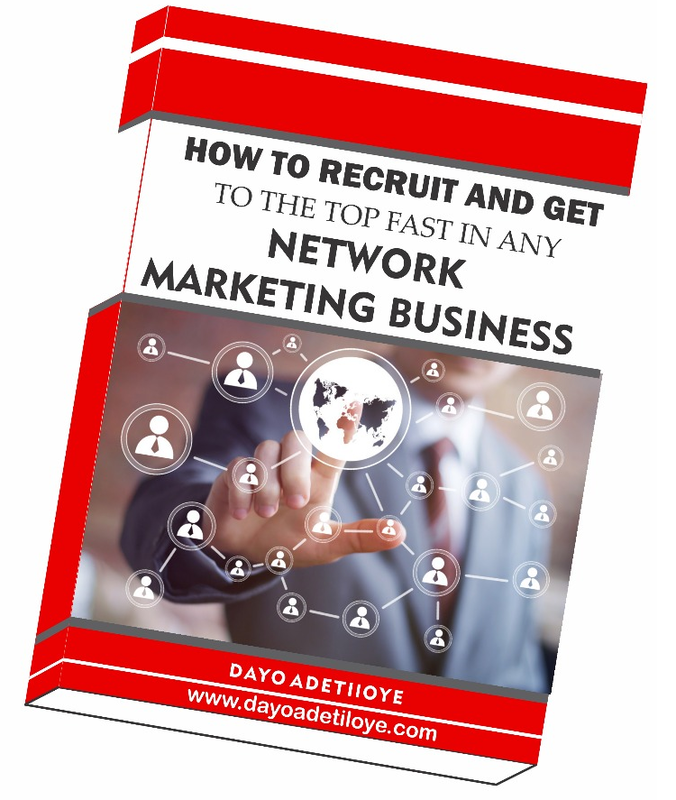 Dayo, I am in Jos and want to join your group. (1) how can I get my benefits since I am not resident in Ibadan? (2) if I register with 7 accounts as required in your group, do I still have to refer people to the group? To enable me get my benefits? (3) Can one who has single 1 account open other 6 accounts subsequently? I mean can one open the account one after another as he progresses? 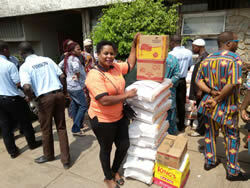 Pingback: PRICE REVIEW: Happy World Meal Gate Registration Pins is Now N10,000 Per Pin. - Youth Entrepreneurship PRICE REVIEW: Happy World Meal Gate Registration Pins is Now N10,000 Per Pin.